Poppin Pills font family series mainly provide Pills,Regular and other font styles. Yellow Pills font family series mainly provide Regular and other font styles. Yellow Pills TR font family series mainly provide Regular and other font styles. pills are good font family series mainly provide Regular and other font styles. 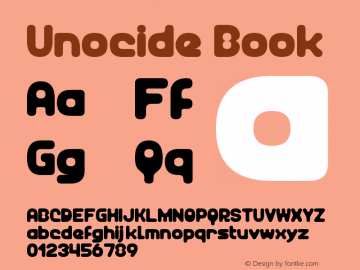 Unocide font family series mainly provide Book,Pills and other font styles. 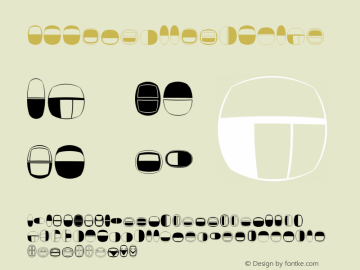 EggsnPills font family series mainly provide Regular and other font styles.